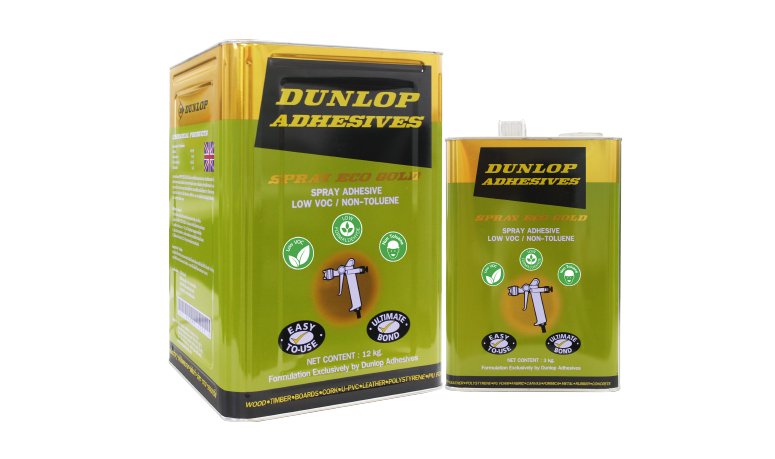 A premium low VOC, Non-Toluene and low Formaldehyde adhesive ideal for Formica applications. 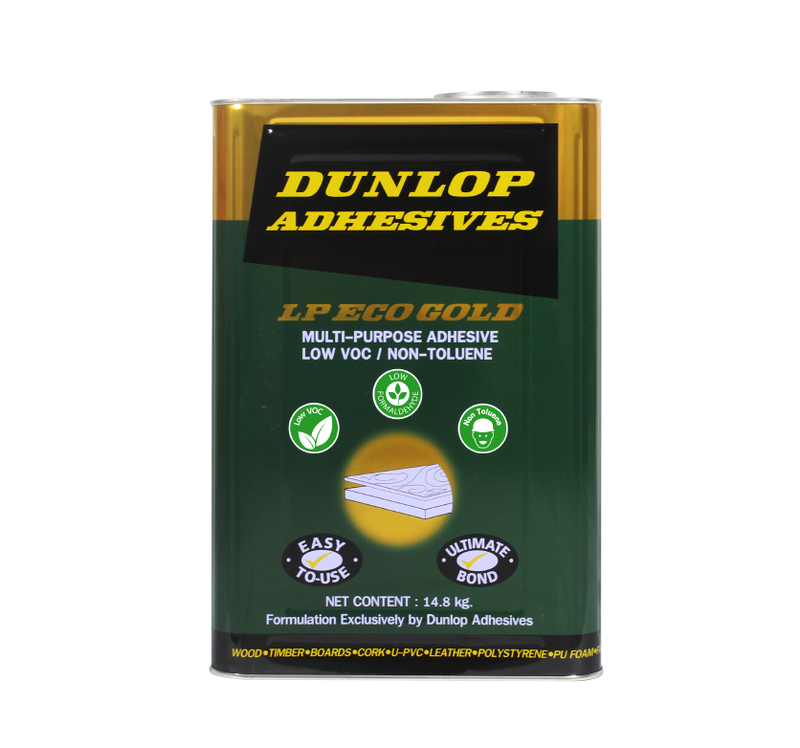 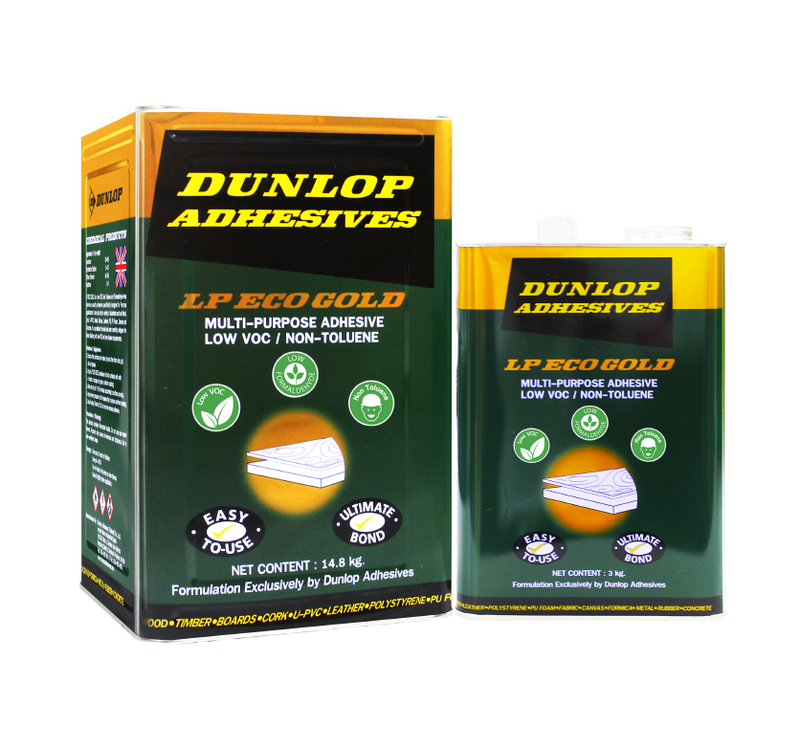 LP ECO GOLD is a low VOC, Non-Toluene and low Formaldehyde premium quality adhesive specifically designed for Formica applications. 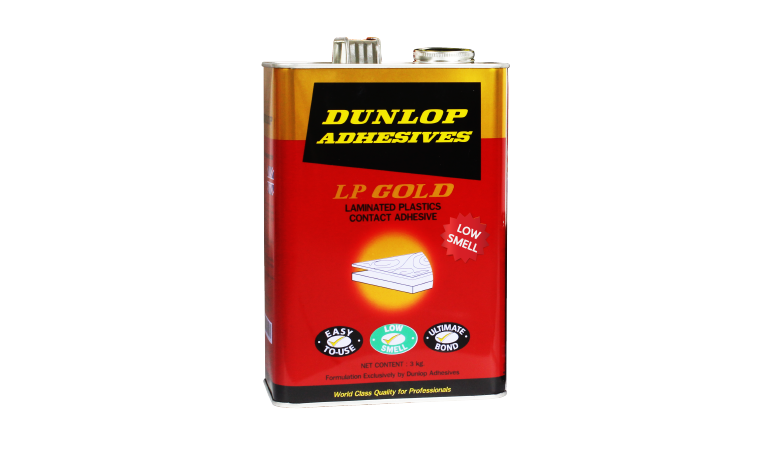 It has excellent bond strength, high heat resistance and can bond a variety of substrates. 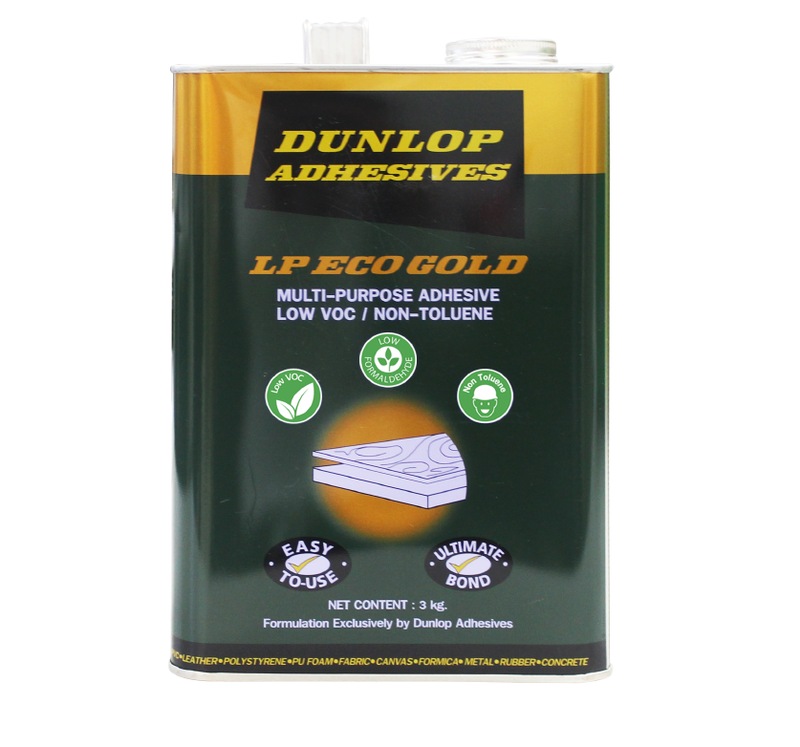 Its specialized formula has been carefully designed for Green Building with low VOC and non-toluene requirements.